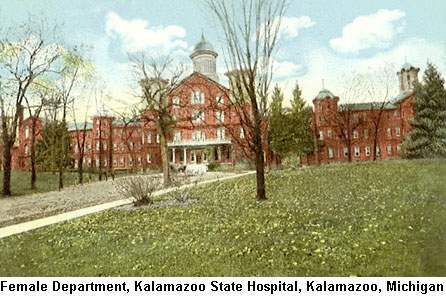 Established 1858, almost all historic buildings demolished. 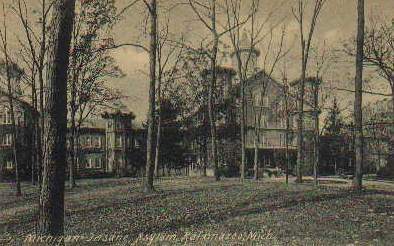 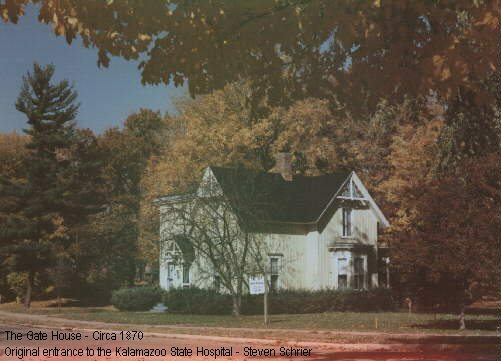 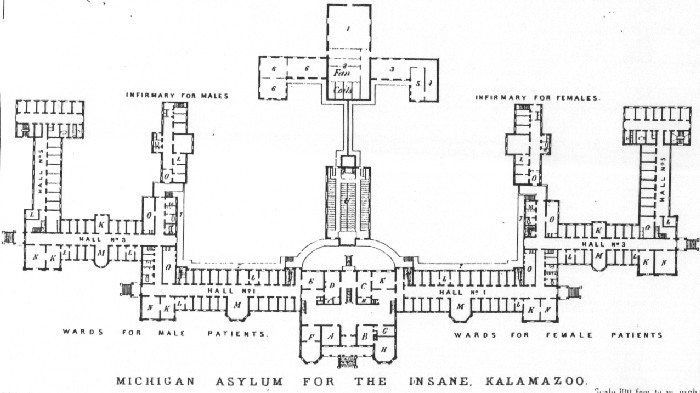 This hospital remains, and is in operation. 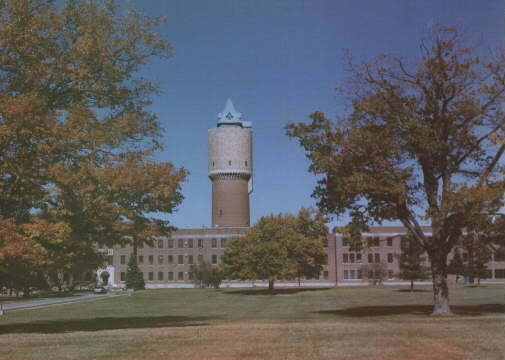 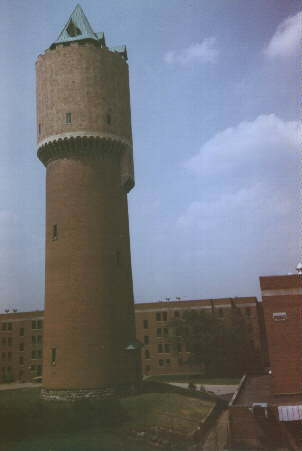 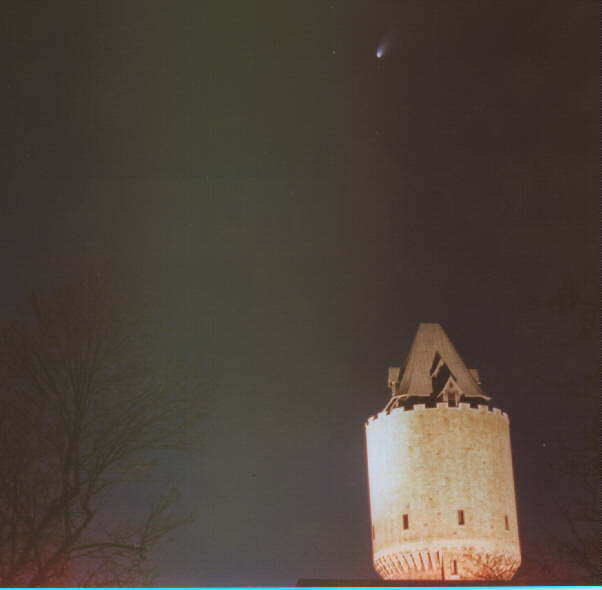 Most historic structures are gone, except for the distinctive water tower. 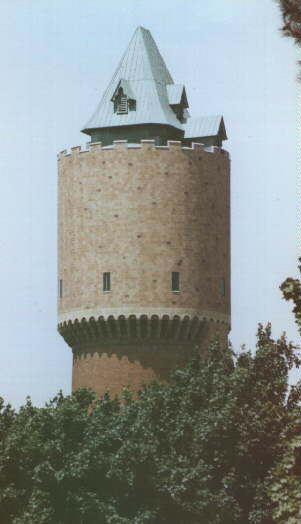 Tower with buildings at basedisplayed on this page.